5G Test Network Finland will be part of the Finland pavilion in Mobile World Congress also this year. 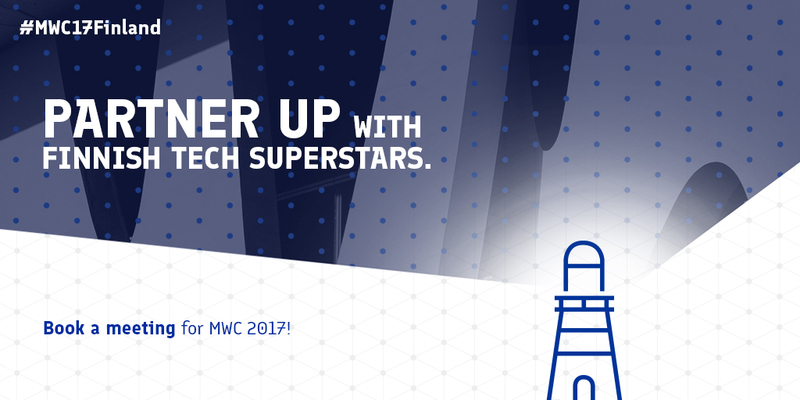 MWC 2017 will be held in Barcelona 27 February – 2 March. Come and visit us at stand 5F31 in Hall 5 or book a meeting in advance through http://www.techhub.fi/mwc17finland/.